Description: Amsterdam, Fragment, 1982. First edition. Softcover. 30x21. 9065790012. Light wear to edge of wrappers; else fine. Very good. 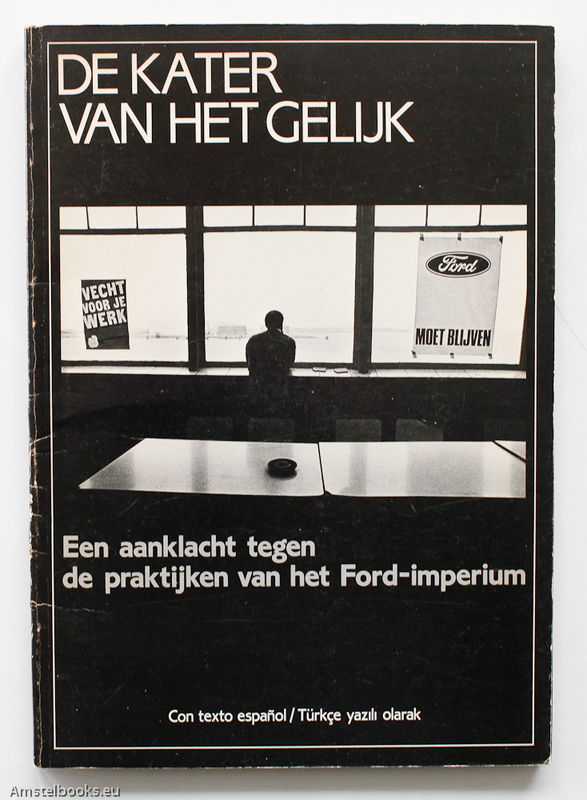 ¶ A one and a half year struggle for work in Amsterdam, to keep the Ford Motor Company open, b/w photographs by Pellanders, text in Dutch, Spanish and Turkish.